Download the handout from my presentation at the November 1, 2017 San Antonio PCC event. 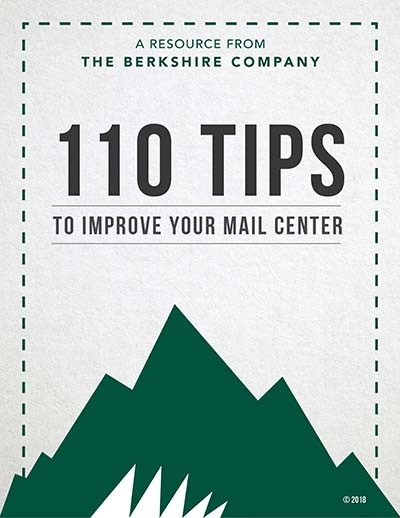 Remember to check out the additional resources from The Berkshire Company and the weekly Little Lessons blog at MarkFallon.com. And don't forget to register for the National Postal Forum next May!